Mark Styler is a published, true-crime writer; his subject is serial murderers and he has finally managed to get an interview with the famed killer, Easterman. He arrives at Fairfields Secure Psychiactic Hospital to keep his appointment but is kept waiting for two hours. When the director of Fairfields, Dr Farquhar, finally arrives he immediately encourages Styler to leave. Nurse Paisley, part of Easterman's care team, seems to be warning him. Styler becomes anxious: why is Farquhar so keen for him to go? What is Paisley warning him about? His suspicions seem justified: Fairfields is far from being a safe haven for the mentally ill - or anyone. 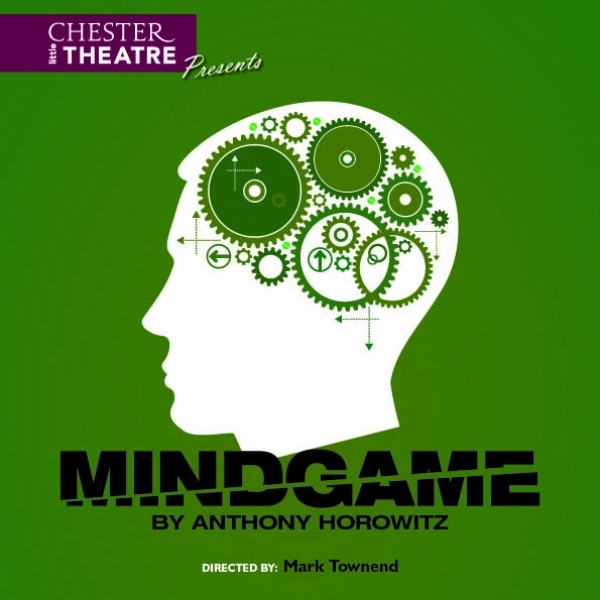 This play by Anthony Horowitz (Poirot, Midsomer Murders, Foyle's War) is a pschological thriller with clever and intriguing twists and turns, complemented by dark comedy.